Each year as we head into spring, millions of Australians start to experience symptoms of seasonal hayfever. Clinically known as Allergic Rhinitis, hayfever is one of the most chronic respiratory conditions in the country. While we all look forward to the weather getting warmer, hayfever can be incredibly unpleasant, and often sends suffers running for anti-histamine medication. However, there are a variety of natural options that can be extremely useful in providing relief from hayfever and alleviating the associated symptoms. According to the principles of Traditional Chinese Medicine, hayfever is the result of a weakened Wei Qi, or a weakened immune system, paired with the invasion of an external pathogen such as pollen. For this reason, Chinese herbal medicine seeks to provide relief from hayfever symptoms while simultaneously strengthening the immune system. 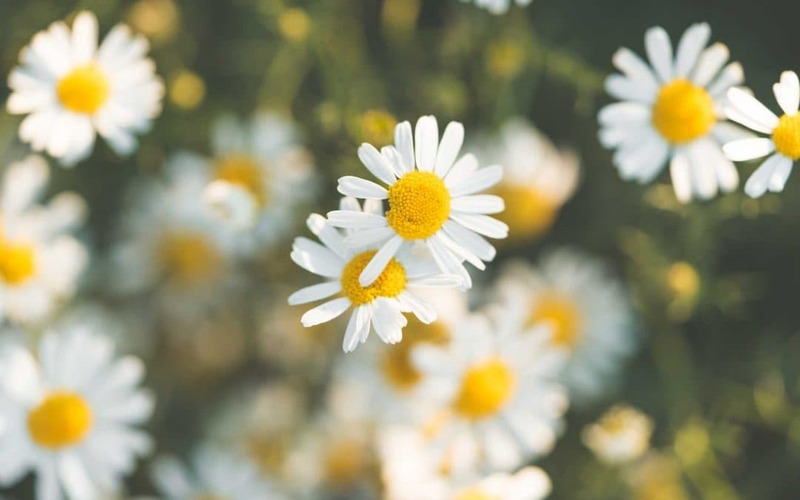 During consultation, your herbal medicine practitioner will consider each of your hayfever related symptoms as well as a variety of other lifestyle factors. Using this knowledge, they will then create an intricate herbal formula that is designed to alleviate your symptoms, balance your immune system and expel any harmful toxins. Chinese herbal medicine maintains that each individual’s experience of seasonal hayfever is unique. Think of the last time you experienced hayfever. Did your partner or friend suffer identical symptoms? It’s unlikely – so why should your hayfever remedy be treated as such? At Luciferous Traditional Chinese Medicine, we look at the underlying causes to examine what may be causing you to experience hayfever so that we can determine the best possible herbal medicine for you. To book a consultation with one of our experienced practitioners, please contact us today.